Make a bomber that drops as many bombs as possible! 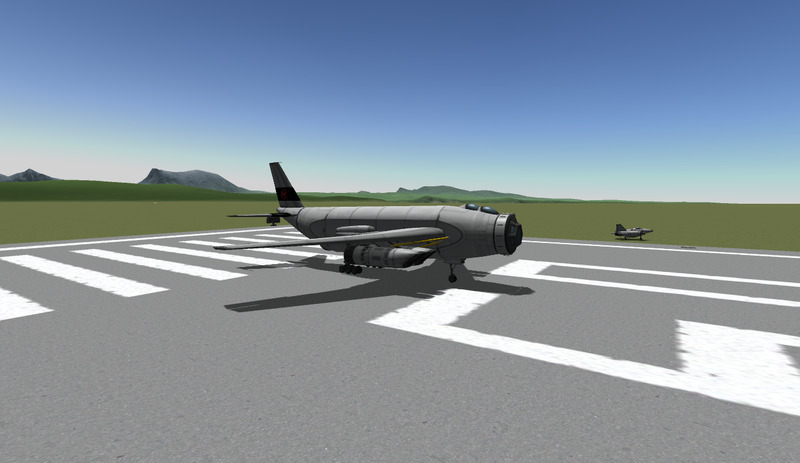 'accidental circumnavigation' - bomb the inland ksc, go back the long way! OOH! Yes! This looks fun! Considering my upload to make a challenge like this failed, I'm gonna have to try this! How about bombs made from small ore tanks? I found that filled ones will take out buildings at ksc. Gonna take a break now, but I got a WIP. I only need to install the bombs. 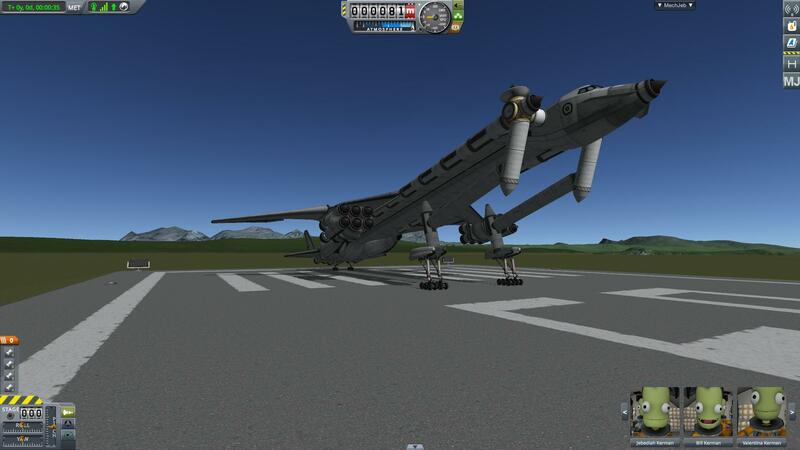 I hope your pc can survive a 227 part ship minus the bombs when I put it on KerbalX. 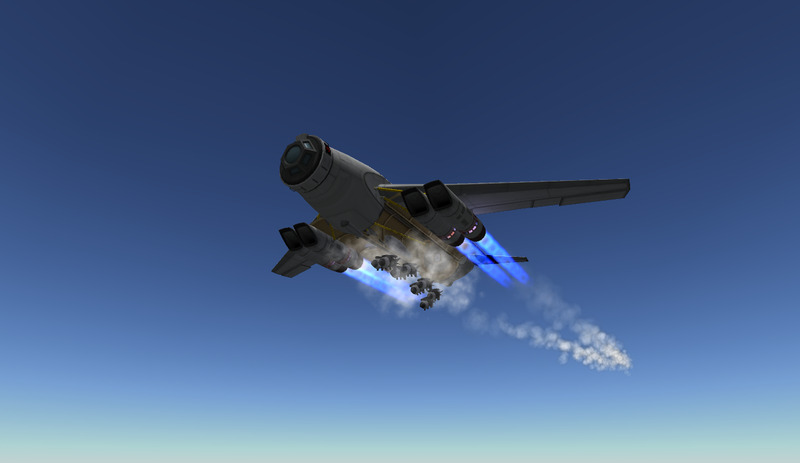 It must obliterate all of the KSP and the inland KSC, I'll see where it goes. 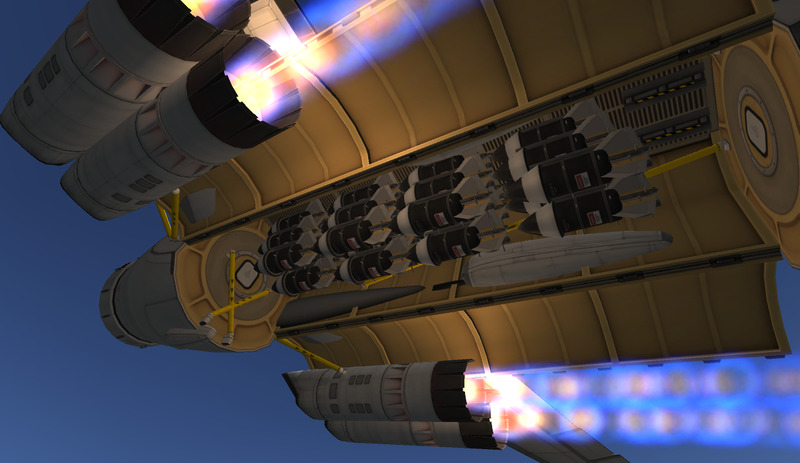 Bombs will be put on decouplers on the underside of the belly. Hency why I made a lookalike mechanical shock abosorber on the front wheels so it can carry loads being heigthened. 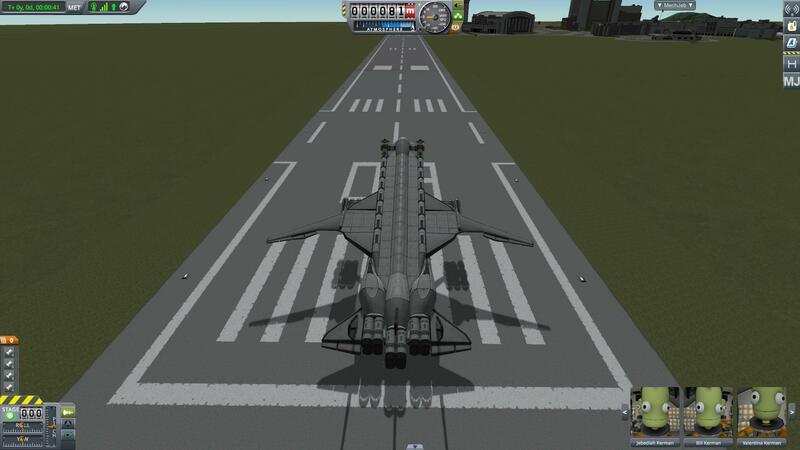 screw cargo bays. I should dust off the old "Biggs 100"
Working on a build looks like a fun challenge!